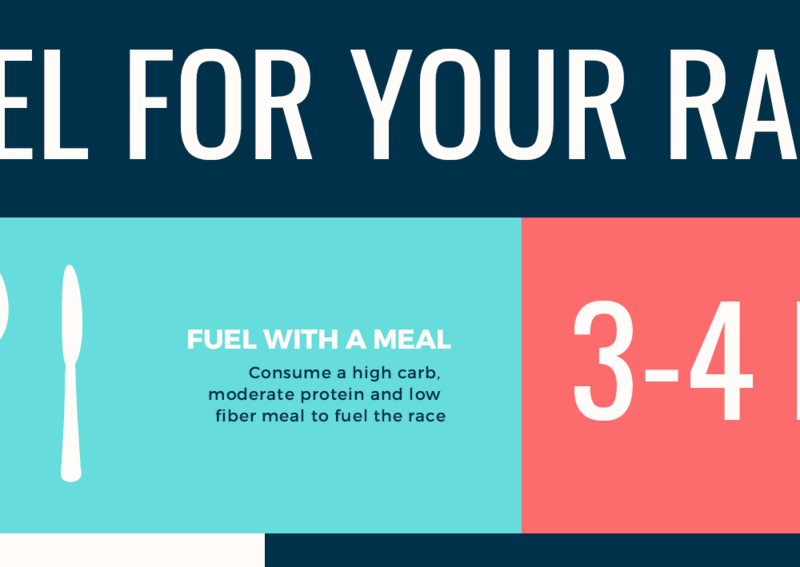 This reader friendly 1 page nutrition handout is the perfect resource for your marathon running client. My name is Reilly and I am a Los Angeles based Registered Dietitian and Sports Nutritionist. I help athletes of all levels fuel for performance and retired athletes treat their bodies right. If you are looking for sports nutrition and fueling resource I am here to help you out!